This attractive 8 panel dining table design is elegant and contemporary, but also practical, as the table top extends to create space for up to 8 people. The extension mechanism is a clever, automatic 'slide and lock' design. 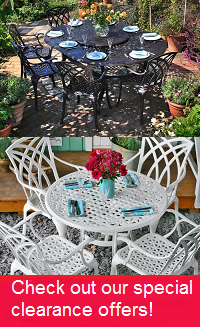 This set is guaranteed to look great in your kitchen, dining room or conservatory. Buy today at our unbeatable price - before this set sells out. 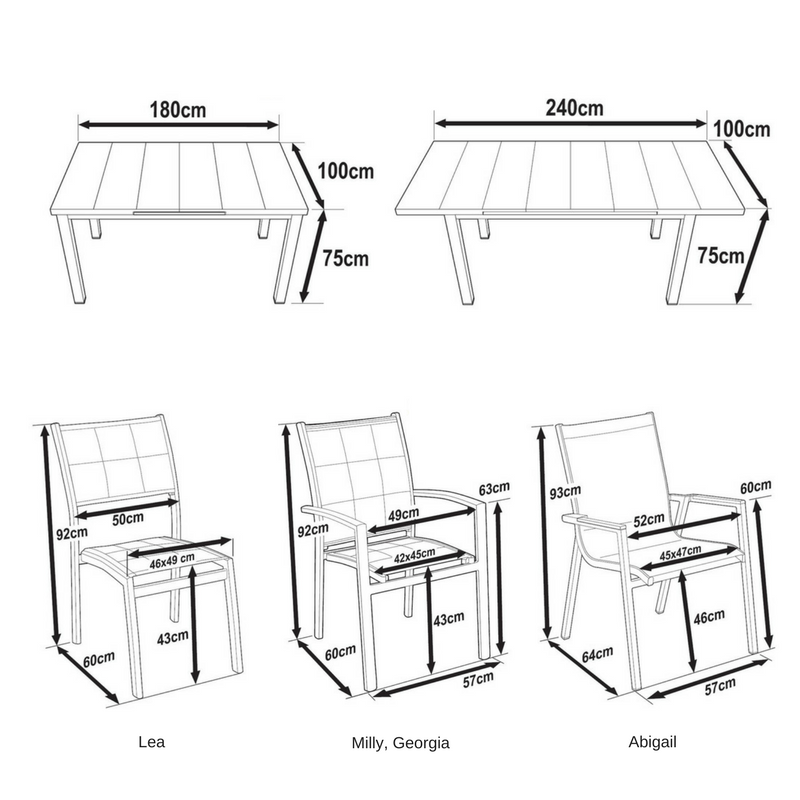 When you buy the Beatrice table set, we offer discounts on further items, see the options above. Send us photos of your Lazy Susan dining room furniture and we will help people in need. For each photo, we donate £10 or £20 to a charitable cause.